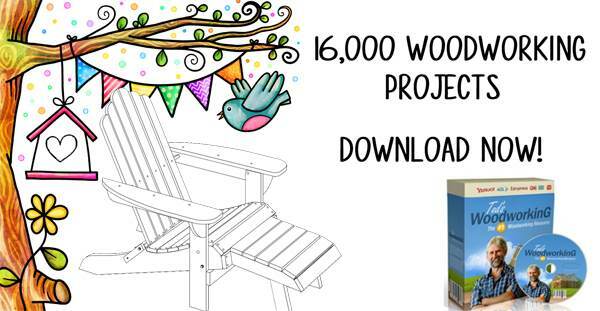 FreeWW.com is an affiliate of many woodworking websites. We receive a percentage or commission of anything you buy through our affiliate links. We don't receive anything free and therefore don't post reviews on merchandise. The items for sale on our website merely are there for your benefit and for our financial gain. We do have to pay for the website somehow, and do so through income earned with our affiliate links. We have posted this disclosure policy to comply with the FTC regulations since we do receive payments as affiliate members. Now that we have complied with the FTC, how about trying out our favorite store? 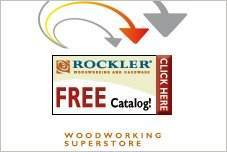 Visit Rockler.com for all your woodworking needs.